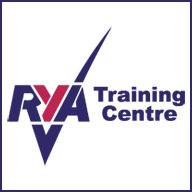 The RYA Yachtmaster™ Coastal Certificate of Competence is a highly regarded worldwide qualification proving the experience and competence of a skipper. 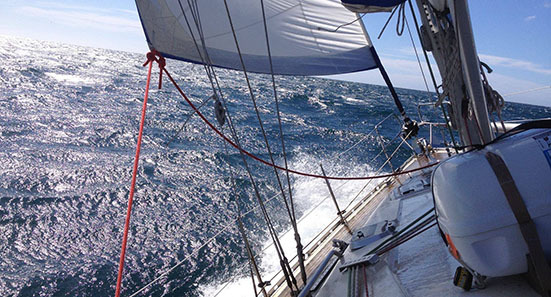 Sufficient experience and sea time form the eligibility criteria for taking the Yachtmaster™ exam. 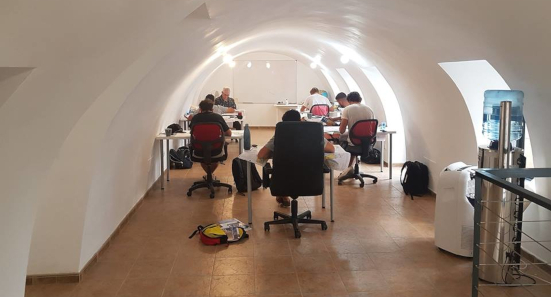 Although no formal training is required the Yachtmaster Coastal motor exam preparation week provides five days practical boat handling and revision of the theory with all aspects of the examination organized.